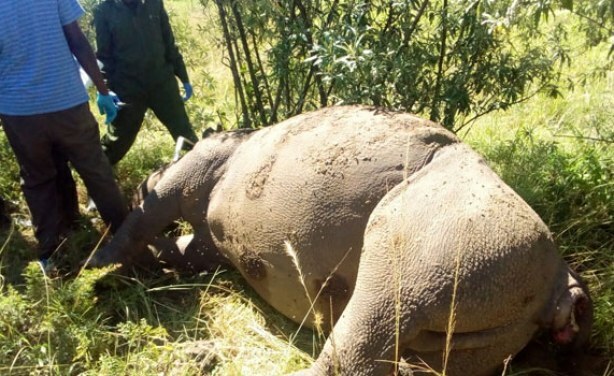 Suspected poachers have killed a male rhino in Lake Nakuru National Park, raising concerns for the safety of the rare animals which are facing extinction. 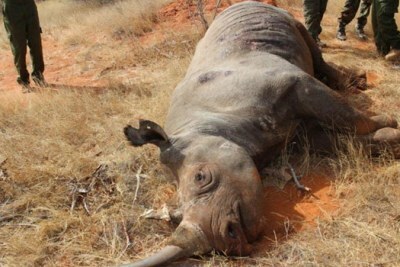 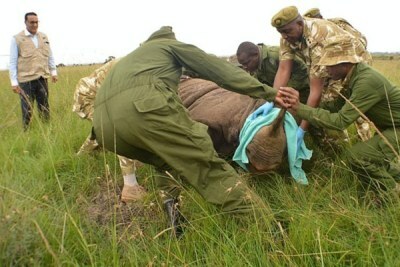 This follows an outcry at the death of 10 black rhinos at Tsavo East National Park. 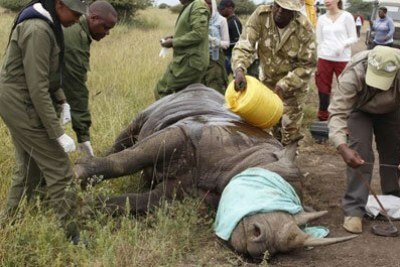 Kenya Wildlife Service have confirmed the killing of the 12-year-old male black rhino.